Owner is VERY MOTIVATED!!! Build your MTN dream home on this PREMIER lot with GORGEOUS YEAR ROUND 180 VIEWS! Less than 10 minutes from Asheville and on top of the world! 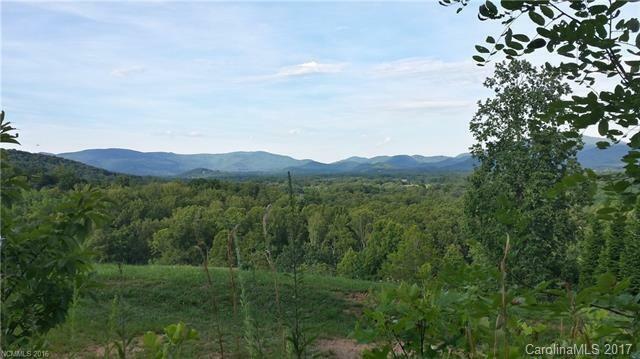 The 15 mile views from this lot rival any scenic overlook on the Blue Ridge Parkway! Seller has spent approximately $65,000 on extensive improvements including tree removal, driveway, grading for a home site, power, a new 3 bedroom septic system installed, underground power on the lot and access to city water. This is a MUST SEE with STUNNING VIEWS!!! Please do not drive on property without scheduling an appointment first.